We are looking for outstanding Postgraduate Students and Postdoctoral Fellows to join the Kwok Research Lab. Researchers within the group will be exposed to diverse chemical and biochemical techniques at our laboratory in the Department of Chemistry. If you are interested to join the group, either as a PhD student or Postdoc, please kindly send your CV, a summary of past research experience and your research interests to Professor Kwok for consideration. (email: ckkwok42@cityu.edu.hk). PhD applicants will need to apply to the Department of Chemistry at the City University of Hong Kong. See link1 and link2. ​We encourage and support bright PhD and Postdoc applicants to apply for their own support. Eligible PhD candidates may apply for Hong Kong PhD Fellowship scheme and others. Eligible Postdoc researchers may apply for Human Frontier Science Fellowship, EMBO long term fellowship, Branco Weiss Fellowship and others. 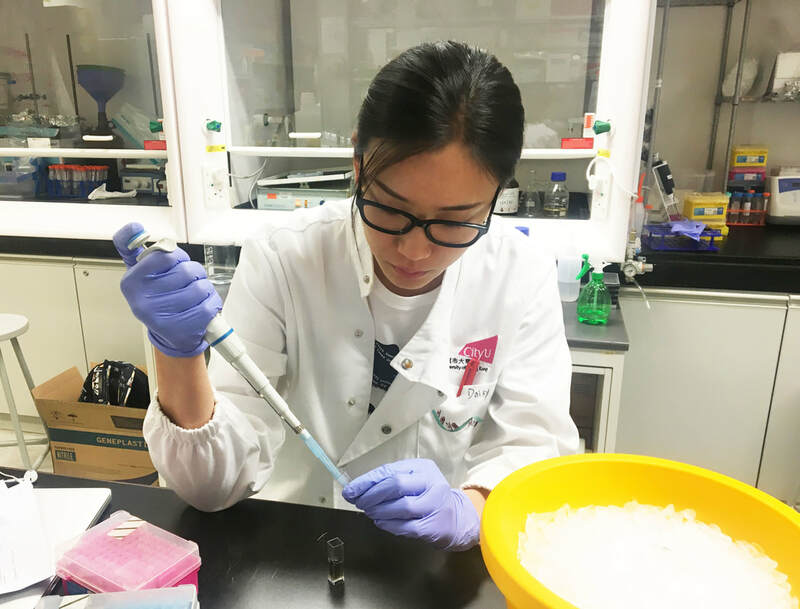 Highly competent and enthusiastic undergraduate students are welcome to email their CV to Professor Kwok (email: ckkwok42@cityu.edu.hk) to ask for potential openings in the lab. Please make sure to describe which research topic you are interested in and the reasons.